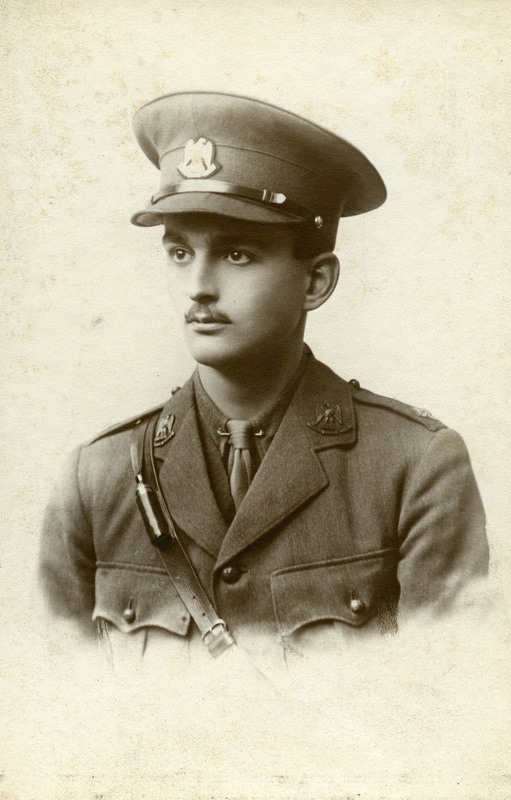 John Alexander Thynne, 9th Viscount Weymouth (29th November 1895-13th February 1916), heir to Longleat, was killed while on active service as 2nd Lieutenant in the Royal Scots Greys at Hulluch in north eastern France (near Loos). Educated at Winchester, he had been admitted to Sandhurst on the 15th August 1914, less than a fortnight after the declaration of war. He left on the 15th December 1914, and joined his regiment in York at the beginning of January. Just two years after his tragic death, John Alexander’s uncle, Lord Alexander George Boteville Thynne, DSO, MP was also killed whist serving in France on 16th September 1918, aged 45. Lord Alexander was a high ranking officer with an already distinguished military career behind him, and had twice been wounded in the Battle of the Somme – for which he was awarded the Distinguished Service Order and the Croix de Guerre (the French ‘Cross of War’ medal). Lord Alexander Thynne is one of 19 MPs who fell in the war who are commemorated by heraldic shields in the Commons Chamber. He is buried at Béthune Town Cemetery.